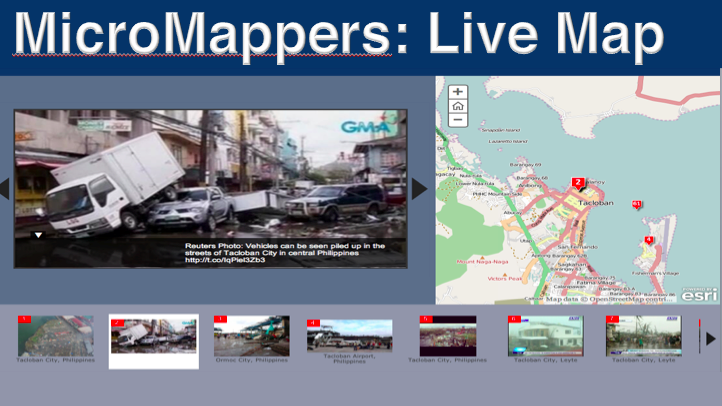 ImageMap – Please Click on Map below for live version! The purpose of this crowdsourced Crisis Map is to provide an initial assessment of infrastructure damage based on an initial 150+ pictures. More pictures from social and mainstream media are being tagged and added to the map around the clock. Click on the individual markers to view the image. This map is being updated every hour, check back again soon for updates. The map was launched at 4pm New York time on April 24, 2015. 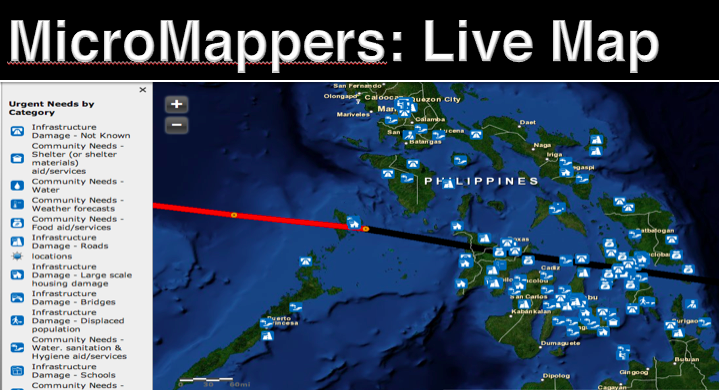 TweetMap – Please Click on Map below for live version! The purpose of this crowdsourced Crisis Map is to identify Urgent Needs, Infrastructure Damage and Response Efforts based on information posted to Twitter. As per the ICRC’s guidelines on data protection and privacy, the Tweet Map does not include any personal identifying information (PII). This PII along with the raw tweets are only only shared with established humanitarian organizations. See also the crisis map from our partners at Kathmandu Living Labs. Click on Map below to see live version. AerialMap – Please Click on Map below for live version! The map above displays the results of the crowdsourced analysis of high resolution aerial imagery of Vanuatu. The purpose of this map is to support the World Bank’s post-disaster damage assessments in close collaboration with the Government of Vanuatu following Cyclone Pam. Please note that this is an experimental deployment. Red markers denote houses that have likely been fully destroyed; orange suggest houses that have been partially destroyed while green are houses that look to have little to no damage. Click on the individual markers to view the image, which includes some 1,000+ pictures of disaster damage. This map is being updated every few hours, check back again soon for updates. The map was launched at 4pm New York time on March 16, 2015. As per the ICRC’s guidelines on data protection and privacy, the Tweet Map does not include any personal identifying information (PII). This PII along with the raw tweets are only only shared with the United Nations. Note also that MicroMappers stresses quality of mapped data over quantity. Note that MicroMappers stresses quality of mapped data over quantity.